It’s time in my house, is it time in yours? 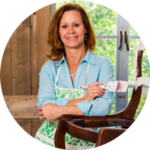 I’m talking about getting it together to clean up your act and a creative space reorganization challenge. 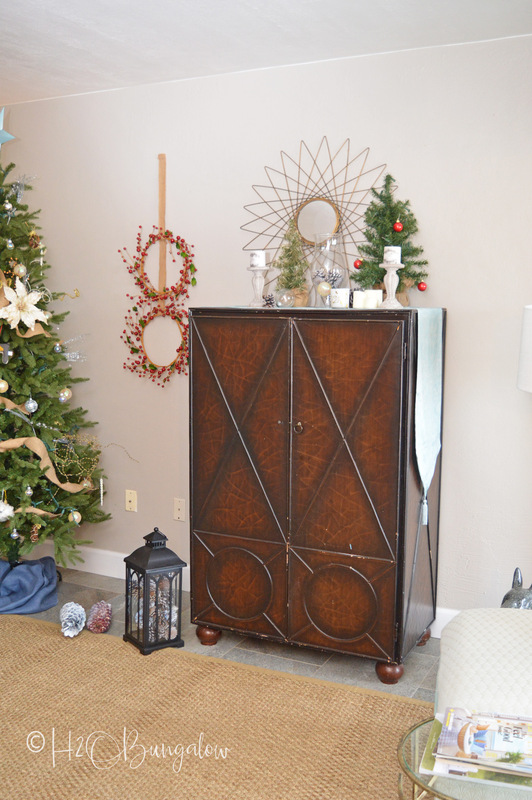 Not only am I tackling my own creative space, but a group of bloggers and generous sponsors got together to create the ultimate declutter and organize challenge! So consider this your personal invitation my friends. 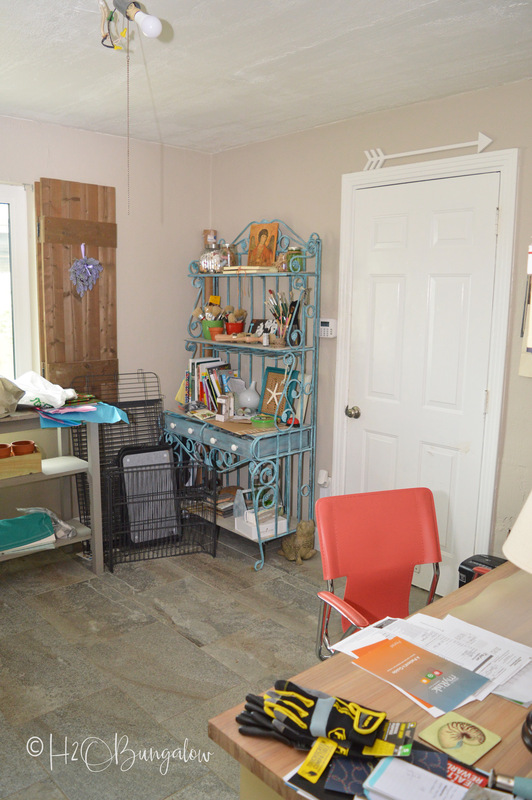 I’m inviting you to reclaim, reorganize and re-beautify your creative space while I do the same with mine. This month is going to be about getting it all together and focusing on reclaiming lost space, getting organized and kicking clutter to the curb! 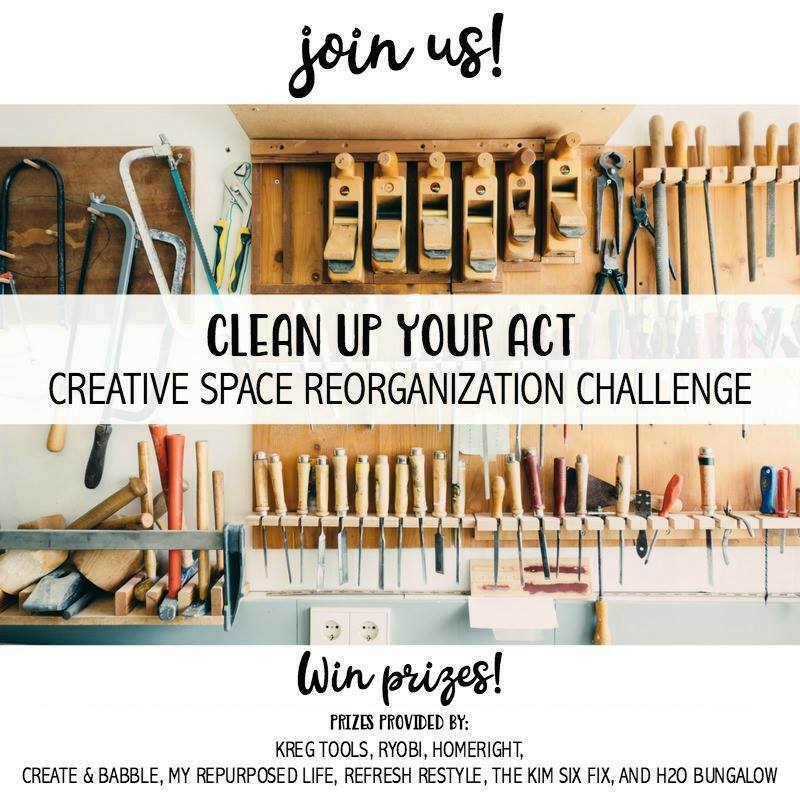 Thanks to our generous sponsors Ryobi, HomeRight and Kreg, we have some fabulous prizes to help motivate you to declutter and reorganize your space too! 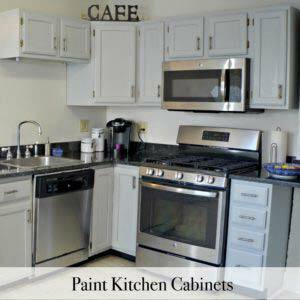 All you need to do is share a before picture and after photo! Easy, right? Read on for the the details. 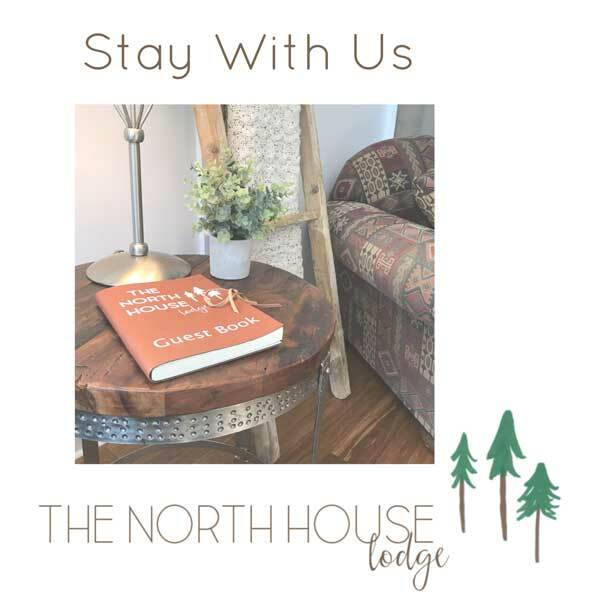 The hectic schedule of working in the North House for the past year and the holidays has taken its toll on our home. Plus, over the past few years my work has just plain overflowed. Overflowed into my living room. 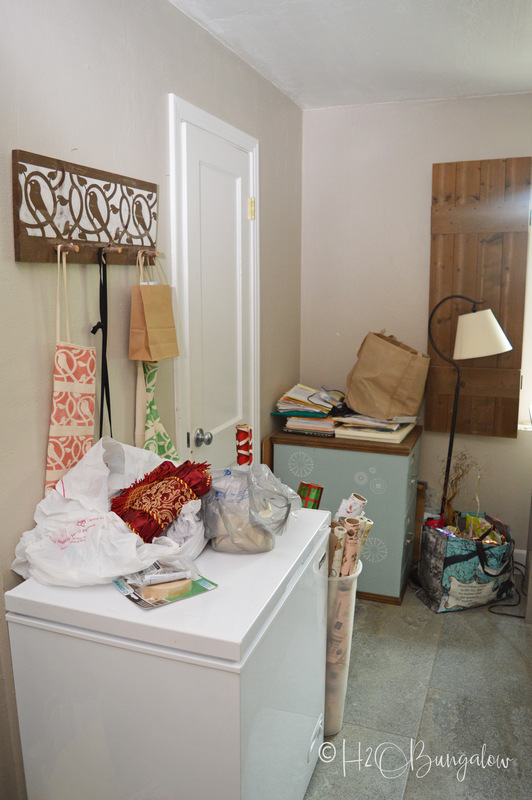 Overflowed into my linen closet, and don’t even get me started on what a mess it is in the garage! It’s too scary to share more pics, but you get the idea I’m sure. Because we live in a small home, this mess feels even more daunting! But, I can only tackle this one project or room at a time. I plan to organize my creative space so it’s not only easier to work in but prettier. I want to like being in there again. Who likes creating in a jumbled mess? I’m planning on moving unnecessary items like the freezer (how’d that get there anyway?) out to the garage to free up valuable work space, finding new ways to store my stuff and weed out what I don’t need anymore. 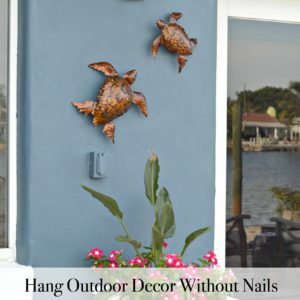 Heck, I may even treat myself to a new ceiling light fixture! It’s been a bulb on a socket since moving here in 2012 – yeah, that’s embarrassing. While I don’t have all of my grand idea together yet, I do know that I need a few things to make my work place better and more organized. I need lots of storage, I need more open space, a desk and a good flat surface to work on. I’ve got until January 30th to get my studio in shape and share the big reveal with you guys. In the meantime, I’ll share the projects I’m using to make my goal of a decluttered creative space in 30 days. Here’s how you can join in and declutter your creative space. 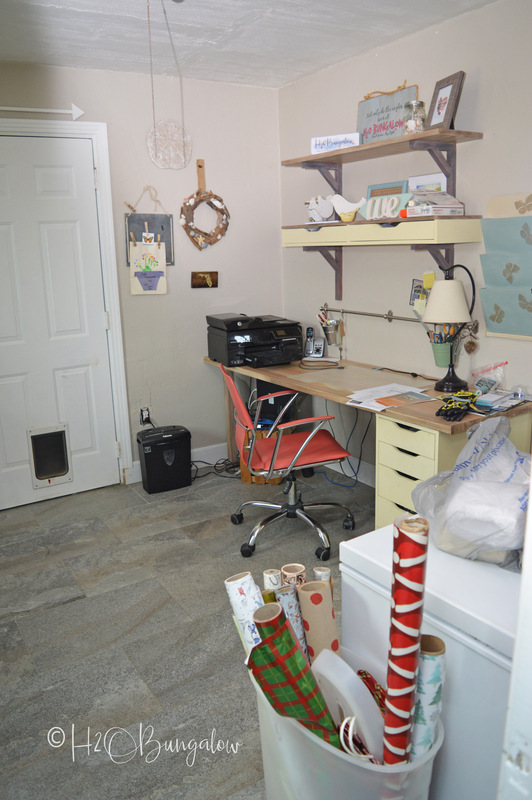 Take a photo of a space in your home that needs to be cleaned up and reorganized and submit it to the linky party at the bottom of this post. This photo needs to be a “before” photo. Don’t worry – no judging! We’re all going to be keeping it real! Follow along as we provide weekly updates on our spaces. Then on January 30, we will all reveal our cleaned up and organized creative spaces, and we want to see yours as well! You will have until Noon EST on February 3 to submit a photo of your cleaned up and organized space. If you have difficulty uploading your picture I’ll be happy to help. Every skill level has a chance to win! 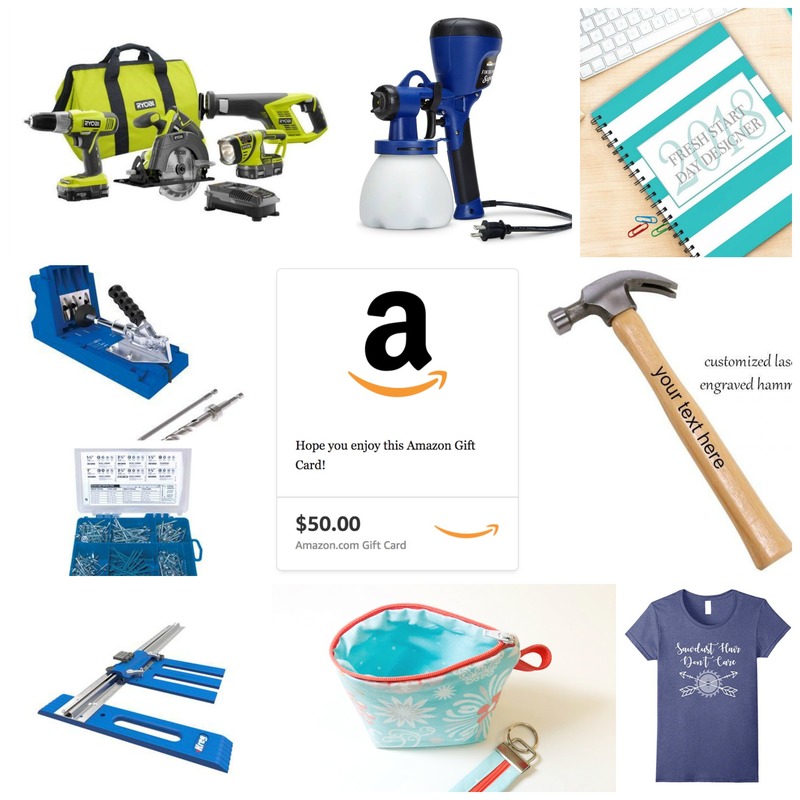 We will also have random drawing prizes that include two $50 Amazon Gift Cards, a customized hammer by My Repurposed Life, an original snarky design tee shirt by The Kim Six Fix, a handmade key fob and bag by Create & Babble, and a printed planner from Refresh Restyle. We’ll announce all the winners on February 3rd, 2018! 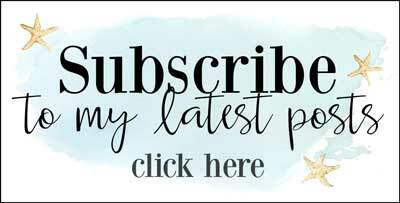 Want to see what creative spaces my blogging friends are tackling this month? Are you looking for workshop inspiration? Check out the Ryobi Dream Workshop for some amazing space saving ideas and storage and designs! 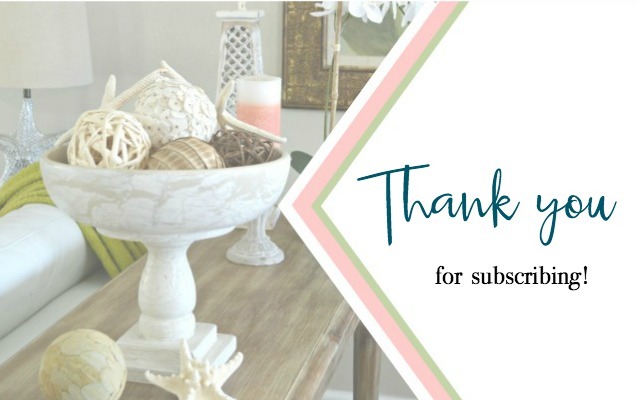 I’ve also listed some of my favorite organization and decluttering tips below just in case you need some inspiration. 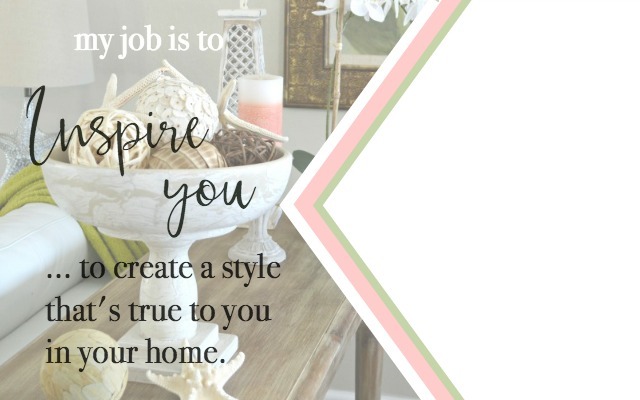 Click on the link below and follow the directions to upload 1 before picture of the creative space you’re tackling in the Declutter Your Creative Space Challenge. Let me know if you need any help uploading or have questions. So…. share with me. List in the comment section below which space in your home needs a creative clean-up the most? Now go take that picture and get started! Oh my this is going to be fun to follow along. I don’t even have a space of my own right now but I’m sure I’ll be getting lots of ideas from you. Hi Mary! I’m working hard to declutter and organize my workspace. After being gone for almost 4 months to work on the North House it was an absolute mess! Now it’s time to tackle the clutter! I hope I have a few good ideas that will work for you too!Thanks so much for your note and visit my friend!! Hey, Wendi! 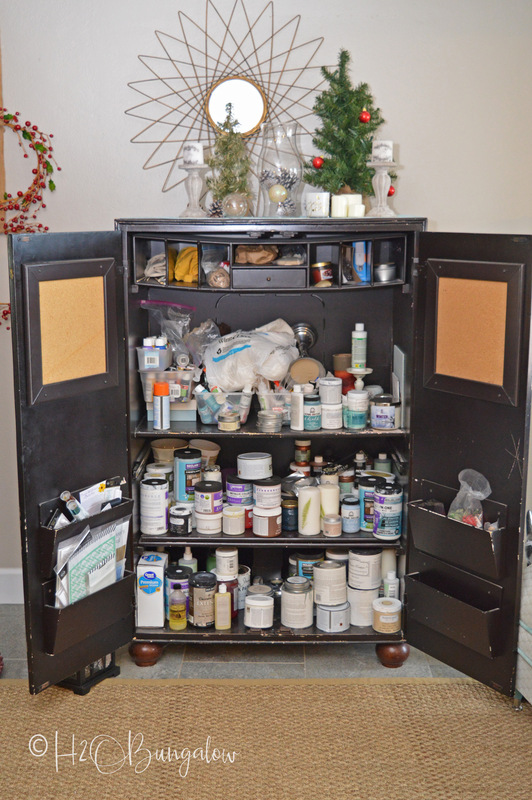 Just wanted to let you know that we loved your Clean Up Your Act Craft Space Organization so much when you shared it at the #HomeMattersParty last week, we’ve FEATURED it THIS WEEK! Hope you can check it out when you get a sec. Happy Friday!!! Lorelai! Thank you so very much!! It’s been fun watching the entries and makes me feel so much more “normal” haha… knowing that other people have clutter issues too! Again, thanks so much for the feature and all your hard work hosting!